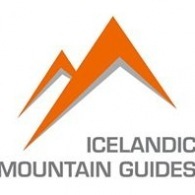 All Icelandic Mountain Guides tours, river cruises, expedition cruises, and adventure trips. Find the best guided trips and expert planned vacation and holiday packages. Average rating of 4.8 for all Icelandic Mountain Guides trips. Explore impressive valley of Loðmundarfjörður fiord.